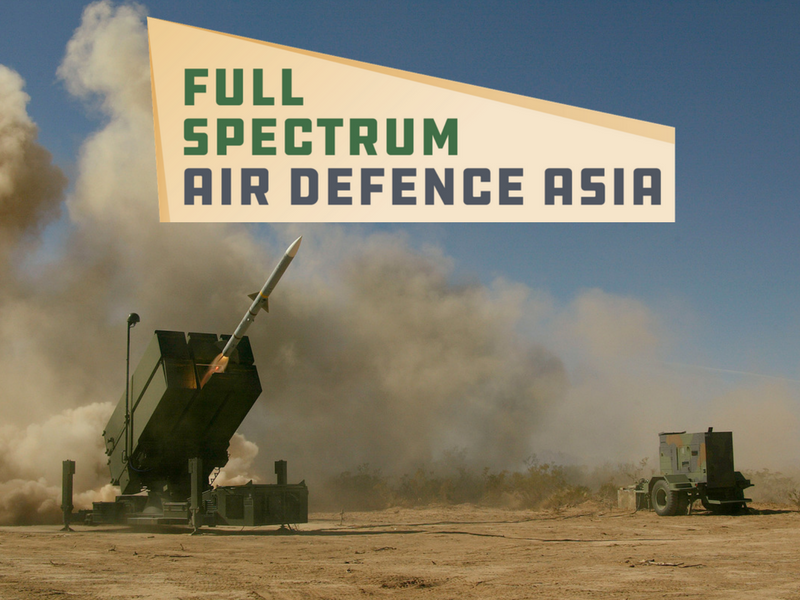 In this section, you can access commentary, analysis and helpful tips from international experts within the defence industry. 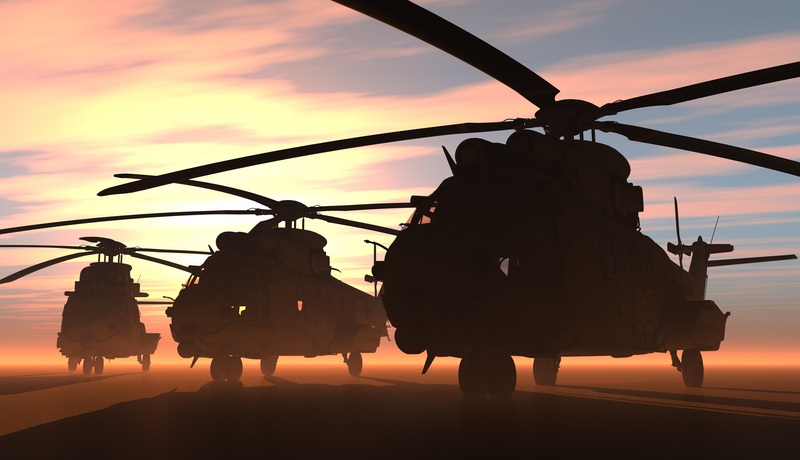 Their thought provoking insight intends to assist and inspire defence professionals as they navigate the ever changing world of modern combat. Our members have free access to explore our specialised reports, which aim to educate defence leaders about the key trends, insights and challenges facing defence, so they can make informed decisions and drive innovation.